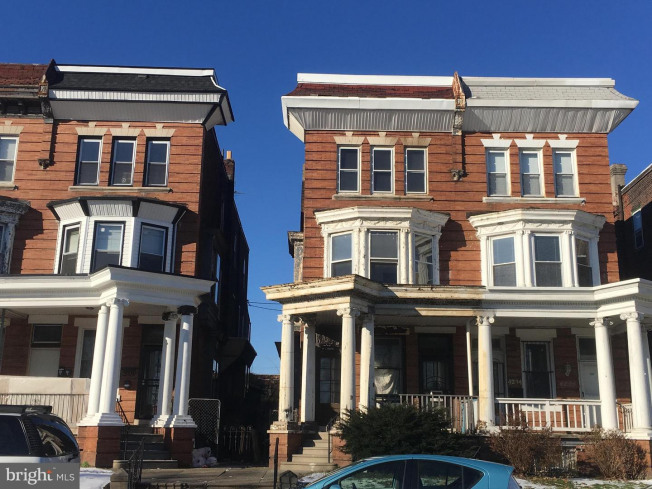 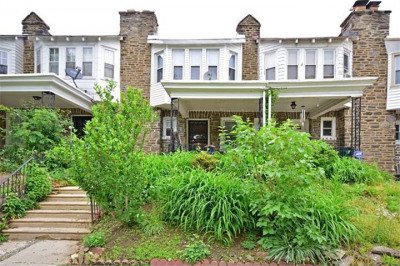 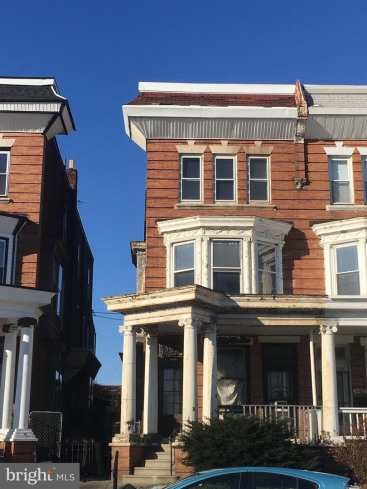 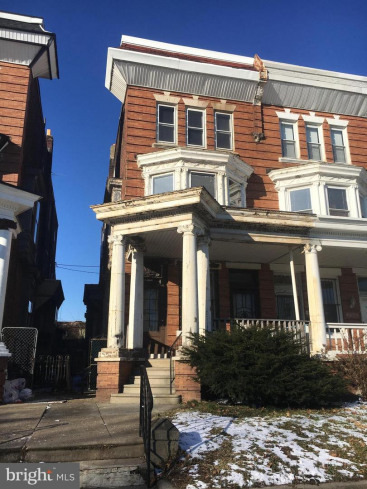 Exceptional opportunity for the savvy investor or buyer looking to purchase in the desirable Hunting Park neighborhood of Philadelphia. 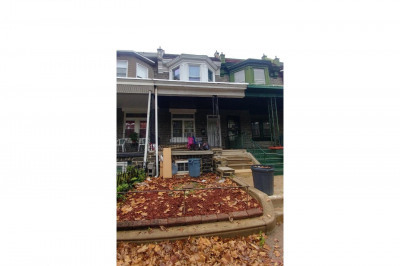 Wonderful potential in this Triplex for multiple rental units. 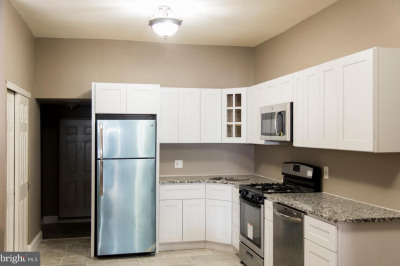 Perfect location and convenient to public transportation, parks and so much more! 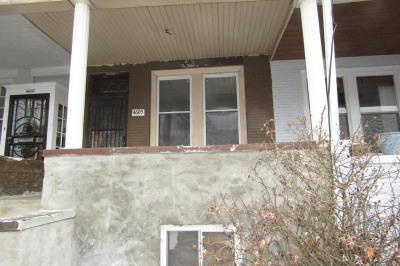 "AS-IS" sale as property is in need of updating.  Buyer/Agent needs to inspect the property for bedrooms and bathroom count.